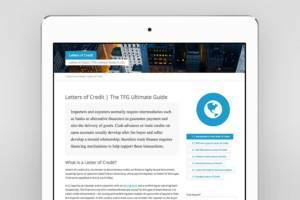 We spoke to Mariana Gomez on Distributed Ledger Technologies (DLT) and Trade Finance, evaluating some of the real world applications of blockchain in trade finance. We spoke to their Distributed Ledger Technology Program Director, Mariana Gomez de la Villa, about some of the industry trends which are at the edge of innovation in terms of everything DLT. Innovation is a core value for ING. In order to remain a leading bank, we continue to innovate and reinvent the way we provide customer experience. ING launched its Blockchain Program in 2015 after identifying the opportunities brought by the rise of distributed ledger technologies. So far, the journey with this nascent technology includes a total of 44 proof of concepts and the successful completion of 8 live pilots. 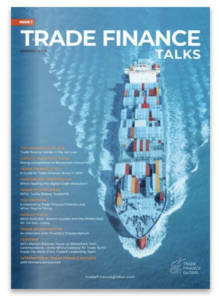 Out of these, a huge part is contributing towards the sector of trade finance. Today, we stand ahead of the curve when it comes to developing, testing and deploying blockchain use cases in the financial services industry. 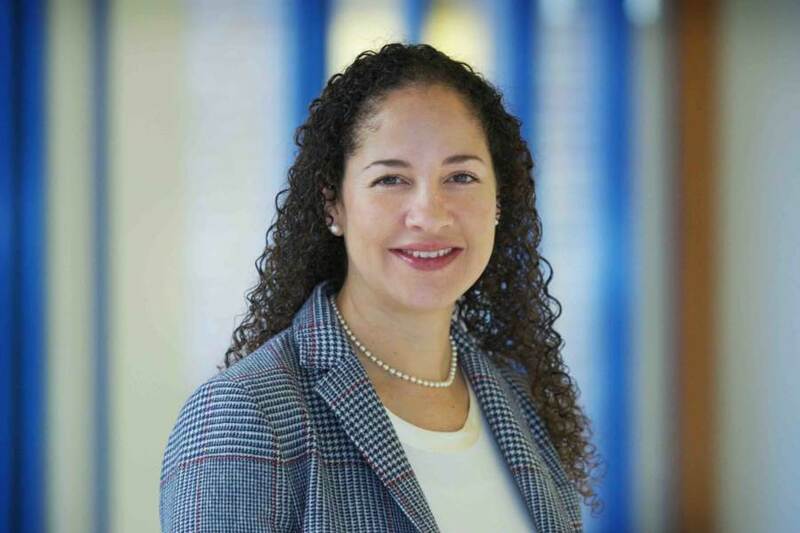 Mariana Gomez de la Villa has joined ING in 2015 and is currently the Distributed Ledger Technology Program Director at ING, with overall responsibility for driving research, development and implementation of Distributed Ledger Technology as well as capitalizing on its potential in order to unlock mass-scale value. Under Mariana’s leadership, the Blockchain program has delivered over 44 proofs of concept and 8 live pilots in collaboration with the following business areas: payments, trade finance and working capital solutions, financial markets, post-trade, bank treasury, lending, compliance and identity. Mariana is also responsible for setting up long-term purpose and vision, including the governance of the program within ING globally. Mariana is an active leader in global consortia, outlining the Distributed Ledger Technology strategy and envisioning market landscapes. Mariana’s accountabilities include the definition of products, services and business models, as well as foresight to business, technology, leadership communities and international stakeholders, including regulators. What are your thoughts on distributed ledger technology (e.g. blockchain) as a disruptor to trade finance? The ongoing adoption of distributed ledger technologies has the potential to enhance trade finance efficiency but does not follow a one-size fits all model. Thus, it is required to identify the use cases where the technology is able to deliver the highest impact. For instance, we believe DLT can help reach paper-free trade finance by digitising current tangible documentation. However, the implementation of distributed ledger technologies solutions in this area are still challenged by scalability, interoperability and privacy issues. Within our program, we have successfully established a research track that keeps addressing these challenges to further mature the underlying applications. As one of the leading trade commodity finance banks, ING has been driving digitization of the trade commodity industry with blockchain initiatives like Easy Trading Connect (ETC). As a result of the progress made, ING spinned-out two independent companies building ready-to-use blockchain-based solutions: Komgo, a decentralized open commodity trade finance platform, and Vakt a digital platform intended to modernise and transform post-transaction management of physical energy commodities trading. ING also influenced the initiation of projects like MarcoPolo and Voltron, with the ambition of making trade finance safer and easier. Our presentation will cover lessons learned from these initiatives and projects. Why is ING utilising blockchain technologies and how is this making a difference to others? ING is exploring and testing Blockchain technologies to create a differentiating customer experience. As a bank with focus on IT craftsmanship skills, we keep delivering innovative solutions that will help our customers stay a step ahead in business. It is our mission to empower our clients to successfully transition to a distributed economy. Our journey with this technology did not only involve the investigation of various use cases across the bank, but also allowed for experimenting with several distributed ledger technologies. These initiatives can be conducted via independent projects, in industry groups, with consortia, and through bilateral partnerships. We think that ensuring data privacy is one of the biggest obstacles for using Blockchain in financial applications. ING contributed to the DLT sector by releasing an algorithm called Zero-knowledge Range Proof (ZKRP) which is a major breakthrough in helping overcome this obstacle. The code allows to validate that a number lies in a certain range without revealing the secret. Another one of our zero-knowledge proofs saga is called Zero-knowledge Set Membership (ZKSM), allowing the validation of alphanumeric data and as such further improving privacy on the ledger. The decision has been taken to open-source the code, to enhance collaboration within the ecosystem and together bring the code to the next level. What are the top 4 DLT Trends Over The Next 3 Years, in your opinion? With the aim to bring DLT solutions into production in the near future, interoperability is already starting to play a bigger role. Interoperability is vital if we want to create a data silos free trade finance ecosystem. The different DLT solutions should be able to operate together and with legacy financial infrastructure to allow for frictionless exchanges. Tokenization is a promising real-world application of the blockchain technology that will gain ongoing attention. The digitation of assets is a key to achieve a more efficient and liquid trade finance by reducing transaction time and increasing efficiency on execution. There is an increasing demand to return users’ control of their own data. These solutions, often described via the term self-sovereign identity, allow for a completely new way of how we handle the identity data of our customers. One of the challenges in blockchain technology is privacy. Transactions need to be verified by a network and thus reveal sensible information that may refrain users to adopt it for business. At ING we address this for instance with our zero-knowledge proofs solutions (ZKRP and ZKSM). What are the medium to long term objectives that you’re focusing on at ING in respect to trade finance and how will you achieve this? It is our mission to empower clients to transition to a distributed economy. As such we are focusing on creating an ecosystem that allows users to easily leverage various DLT applications.